Actress and singer Countess Vaughn has revealed that she is among the reported 2 percent of the population with Vitiligo, a condition which causes certain patches of skin to lose pigmentation. The 39-year-old occasionally shares pictures wearing little to no makeup and fans have observed that she has some light blotches on her face, mostly around her brows. In another image, she stated that her “skin situation” was actually vitiligo when asked by followers. MadameNoire noted that studies have found a particularly strong association between vitiligo and autoimmune thyroid disorders. 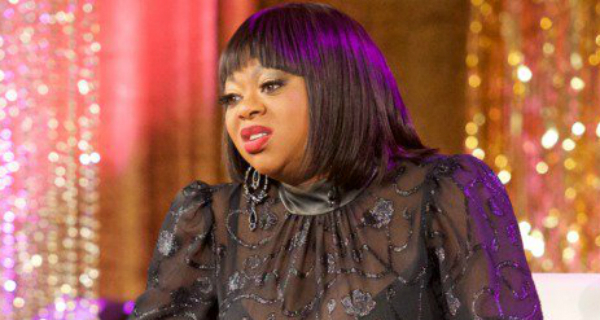 Countess has spoken about her own thyroid condition when she was on “Hollywood Divas” and said the swelling impacts her tone when she talks and sings.